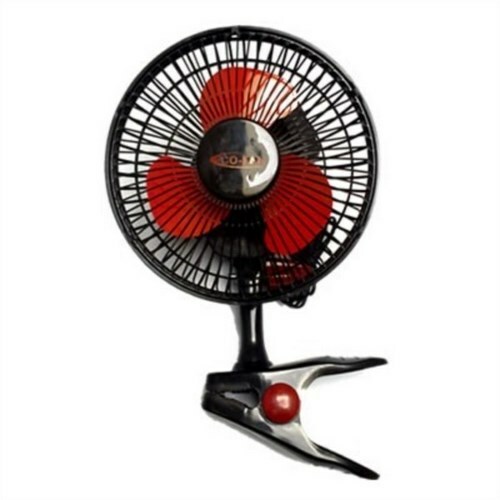 Advanced Star Clip Fan, the 25 cm diameter fan is extremely practical in small and medium sized culture chambers, as this reference easily "clips" onto the side bars of the box. For a non-horticultural use these fan has clamp or fan has clips 25cm is easily fixed on your desk, table of kitchen or living room, terrace, company, the advantage of being small and not bulky, Take along with you on a trip, camping car, on your deckchairs if you own an extension or your deck, the fan clips clips everywhere simply, consumes only 8 watts one of the most economical ventilation market with a surprising blast. Consumption: 8 W. Dimensions: 25cm Warranty: 1 year.